Whether you prefer to simply relax or to be treated more therapeutically, each session is tailored to meet your personal needs. Danelle's approach utilizes a variety of massage techniques depending on the desired goal. Swedish massage, stretching, deep tissue work, myofascial movements, lymphatic facilitation, hydro-therapy, and cupping are some of the tools in her "toolbox". Good communication between practitioner and client is essential to meeting your goals in massage and making sure each massage is tailored to your needs! "My body works better with less pain when I have a good massage. Danelle's combination of being a trained nurse and a massage therapist seems to give her fingers the right education to give an excellent massage. Of the many massages I have had she is one of the very best. Sorry she left my town, I may have to move." Danelle McGill is a licensed massage therapist based out of Troy, Idaho and Clarkston, WA. She received her education at Tri-City School of Massage in 2016. With a degree in nursing and eight years of experience as an RN, Danelle approaches massage with the whole body in mind. Outside of her massage career, Danelle is a wife and mother and enjoys homemaking, camping, hiking, and spending time with family and friends. 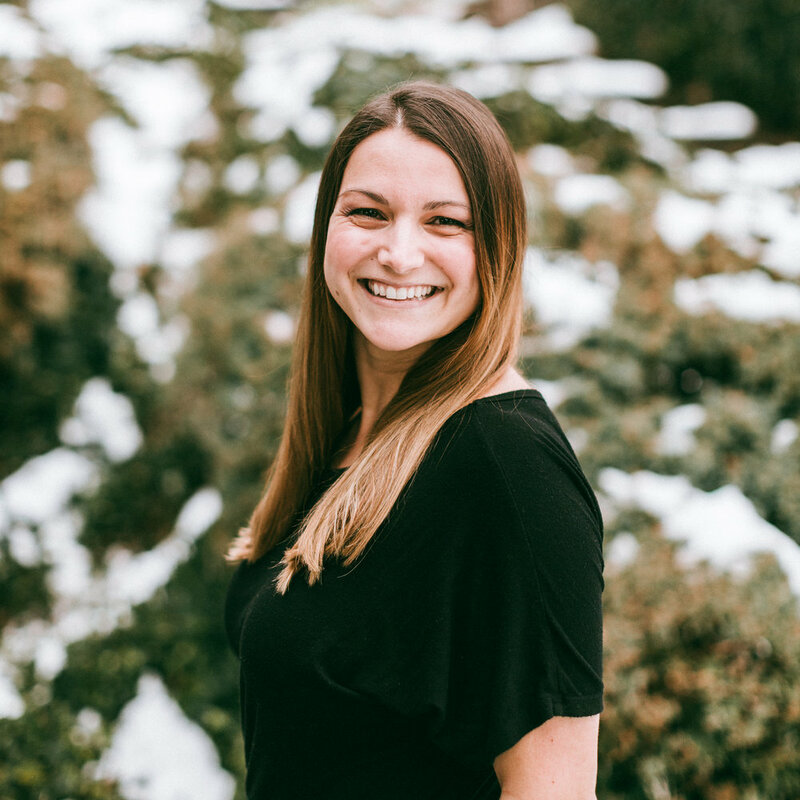 Through massage, Danelle aims to provide increased quality of life to those she serves, whether it be for body maintenance, pain relief, stress reduction, recovery from injury or surgery, prenatal massage, or another area where a client needs help. Book a massage today and see what a difference it can make in your life! "Danelle is not only very good at what she does, but she also made me feel comfortable and relaxed. It was evident that she is knowledgeable in her field and genuinely cares for her clients. I felt great after my massage—better mobility and less aches and pains. I will definitely be going to see her again and recommend her to others."